Your divorce does not necessarily have to be high-net-worth in order to be complicated. contact our Fort Lauderdale divorce attorney at The Law Office of Gustavo E. Frances, P.A., review your particular situation and provide you with useful legal tips. It’s been a couple of days since Jeff Bezos, the richest person in the world with an estimate net worth of more than $135.6, announced that he is getting divorced from his wife of 25 years, novelist MacKenzie Bezos. The divorce case of Jeff Bezos, the Amazon CEO, is likely to break one or two world records in divorce cases and will most likely become the most expensive divorce settlement in history. While many business experts argue about what Jeff Bezos’s divorce will mean for Amazon, our Fort Lauderdale divorce lawyer at The Law Office of Gustavo E. Frances, P.A., is more interested in how the divorce process involving the richest billionaire in the world is going to unfold in the coming weeks and months. Given that Jeff and MacKenzie Bezos have put out a joint statement on Twitter saying that they will continue their shared lives as friends, there is a high likelihood that their divorce is going to be amicable and collaborative. However, if hundreds of thousands of other divorces in the past are any indication, even the most seemingly amicable divorce can get pretty messy within days or weeks. So far, we do not know much about Jeff Bezos’s divorce from his wife of 25 years. Business experts around the globe are debating over how the divorce of the world’s richest person will affect Amazon. After all, if Jeff and MacKenzie Bezos have never signed a pre-nuptial or post-nuptial agreement, their divorce could potentially go on to become the most expensive divorce in history, while MacKenzie could potentially walk out $67.8 billion richer, turning into the world’s richest woman. But let our divorce lawyer in Fort Lauderdale explain how Jeff Bezos’s divorce might unfold based on what we already know about the world’s richest person’s divorce case. Given that the Bezos’ primary residence is in Washington state, which is one of a few remaining community property states in the country, there is a high likelihood that the wealth accumulated in the course of their marriage is going to be split between the two parties. In the case of Jeff Bezos, this would translate into the largest settlement in history for MacKenzie Bezos. 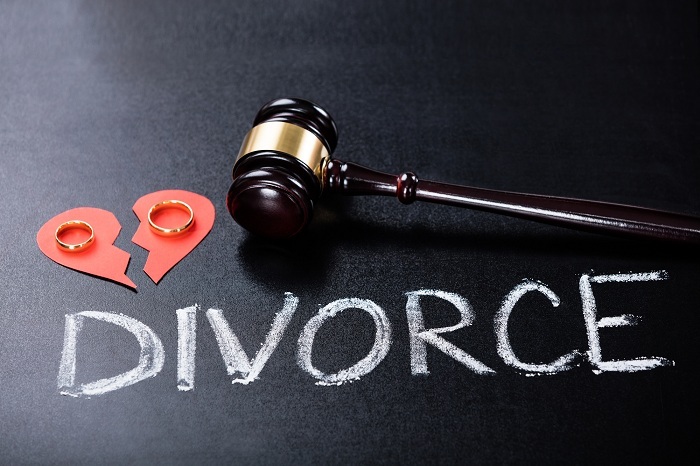 Let our Fort Lauderdale divorce attorney explain. Jeff Bezos and MacKenzie got married back in 1993, 25 years ago. Prior to their marriage, MacKenzie worked as an accountant for Amazon. The couple founded Amazon the subsequent year, in 1994. If the couple agrees or a Washington court rules that some or all of the Amazon CEO’s shares are community property, his wife could be entitled to up to half of Jeff Bezos’s net worth (that’s a whopping $67.8 billion!). More likely than not, the divorce case of Jeff Bezos – like any other high-net-worth divorce – will involve a wide variety of financial experts, including but not limited to business valuators and evaluation experts who will trace and value assets and wealth accumulated during the couple’s marriage. Reports in the media indicate that Jeff and MacKenzie Bezos did not sign a pre-nuptial agreement prior to getting married in 1993, and this is understandable since the couple walked down the aisle before Amazon become a multi-billion-dollar phenomenon. Only time will tell what this divorce means for the future of Jeff Bezos, his wife MacKenzie, and their company Amazon. Our divorce attorney in Fort Lauderdale is going to keep an eye on what could become the most expensive divorce settlement in history. Your divorce does not necessarily have to be high-net-worth in order to be complicated. Let our divorce lawyers at The Law Office of Gustavo E. Frances, P.A., review your particular situation and provide you with useful legal tips. Call our offices at 954-533-2756 for a free case evaluation.